I read the WordPress’ photo challenge for this week, a theme of what “inside” means to you, and I came across this picture. This picture perfectly describes my view of inside. Inside can certainly mean home, safety, and haven. To me, it has always meant a place to rest between adventures. The world is a place that entices you, practically begs you to venture out and wander away from what is safe and known. It is a land of such variety that you could spend all your days roaming it and never see it all. You could visit the same lake every day for a year and still see something you never noticed before. I have been to all 48 continental United States, and to quite a few provinces of Canada as well. I’ve seen the Great Salt Flats of Utah, Wyoming’s Devil’s Tower, the Rocky Mountains, and the Gulf of Mexico. I’ve looked down from the Empire State Building, and crossed the Golden Gate. I’ve seen the snows of Maine, and fields of bluebonnets in Texas. I have been blessed to see so many wonderful places, and yet there is still so much that waits to be discovered. I love being at home. I love cooking, writing, playing cards with my family. But wait, what’s that out the window? Let’s go see. 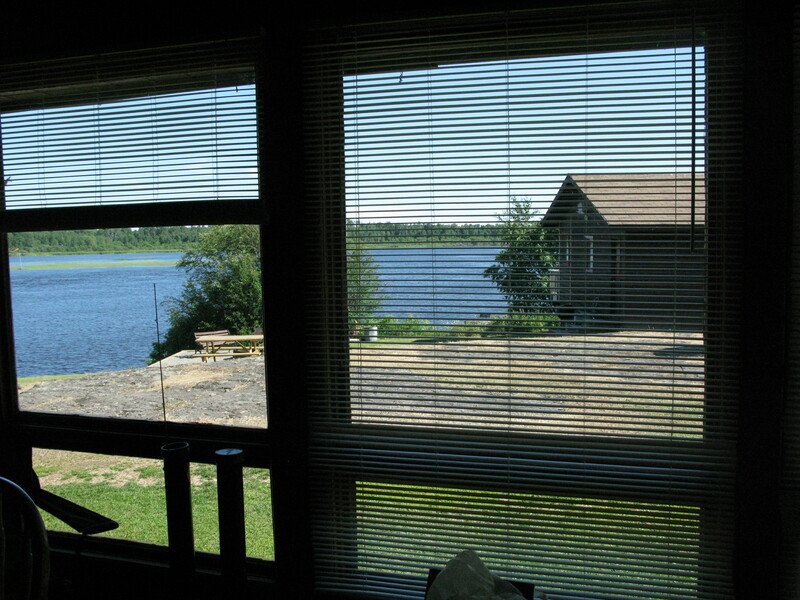 This entry was posted in photography, Uncategorized, writing and tagged Ontario, out the window, packwash lake, postaday, writing. Bookmark the permalink.